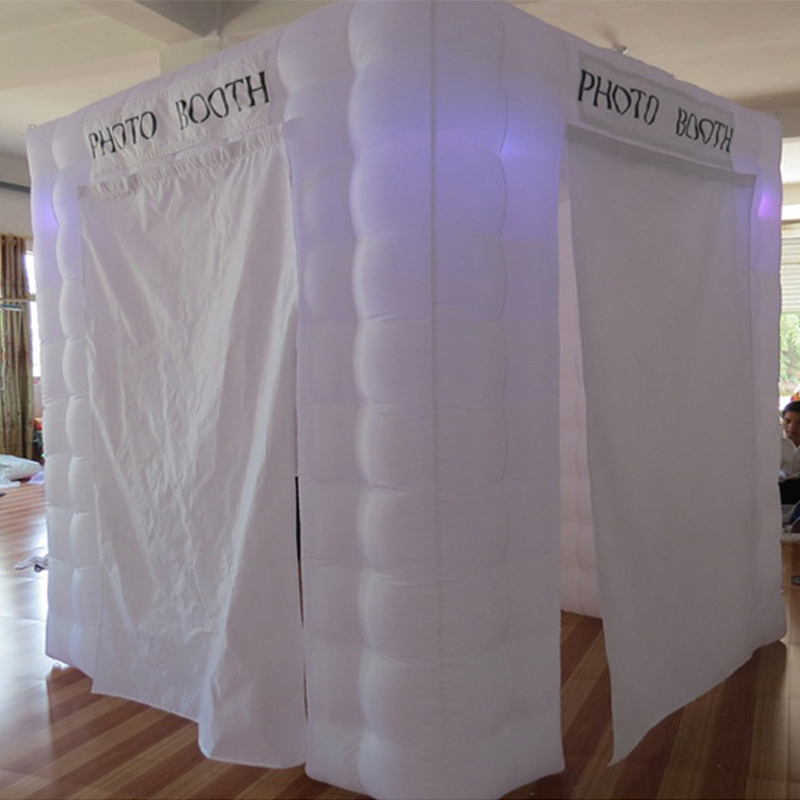 1.The photo booth is not water-proof, so it is best to be used indoors or in the porch. 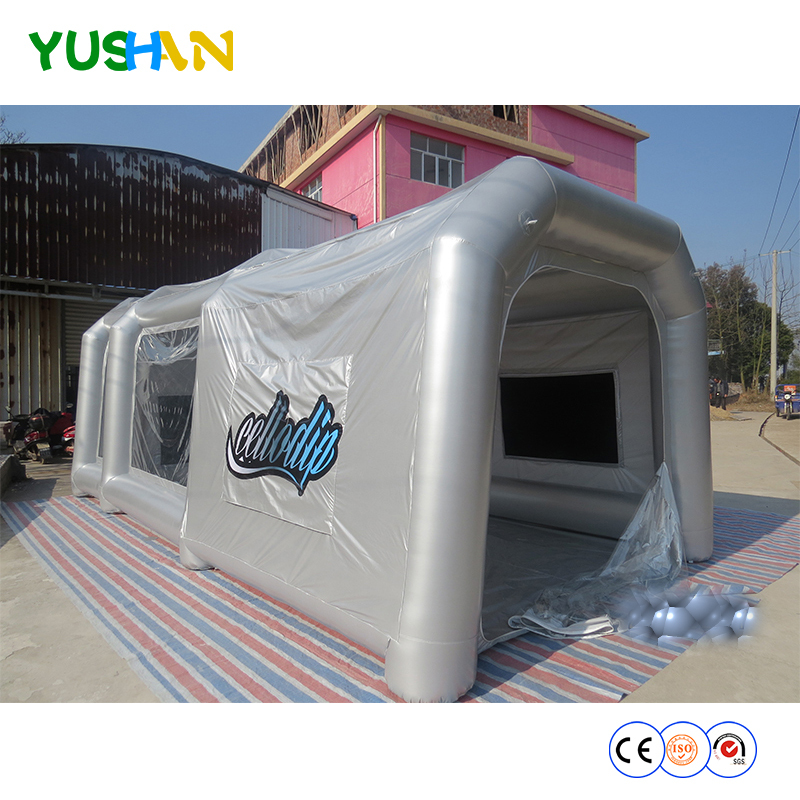 Not recommended for use in the rain, because it has to plug the power to keep inflated. 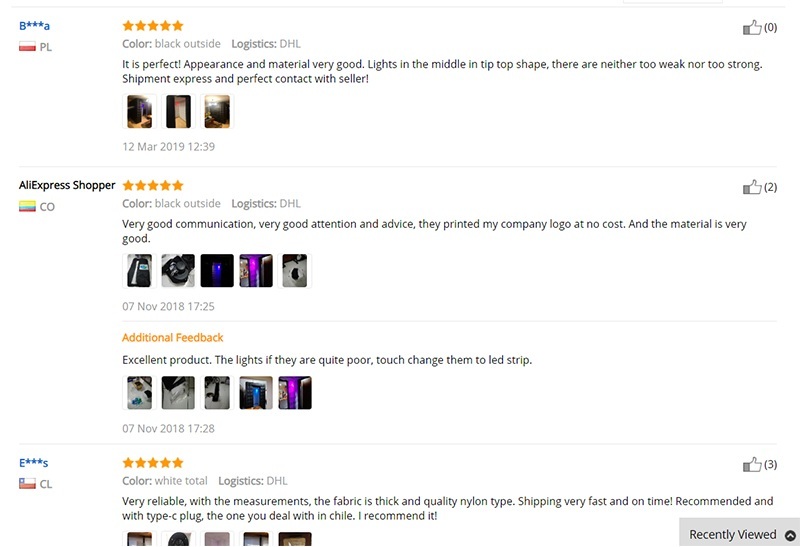 2.Don\'t use sharp things, such as knives to scratch it. 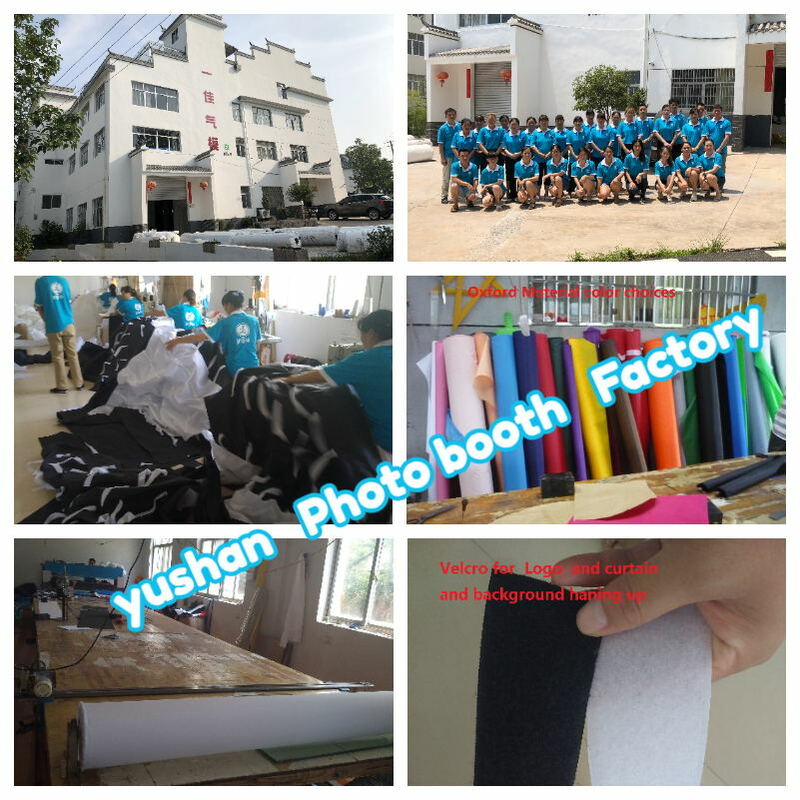 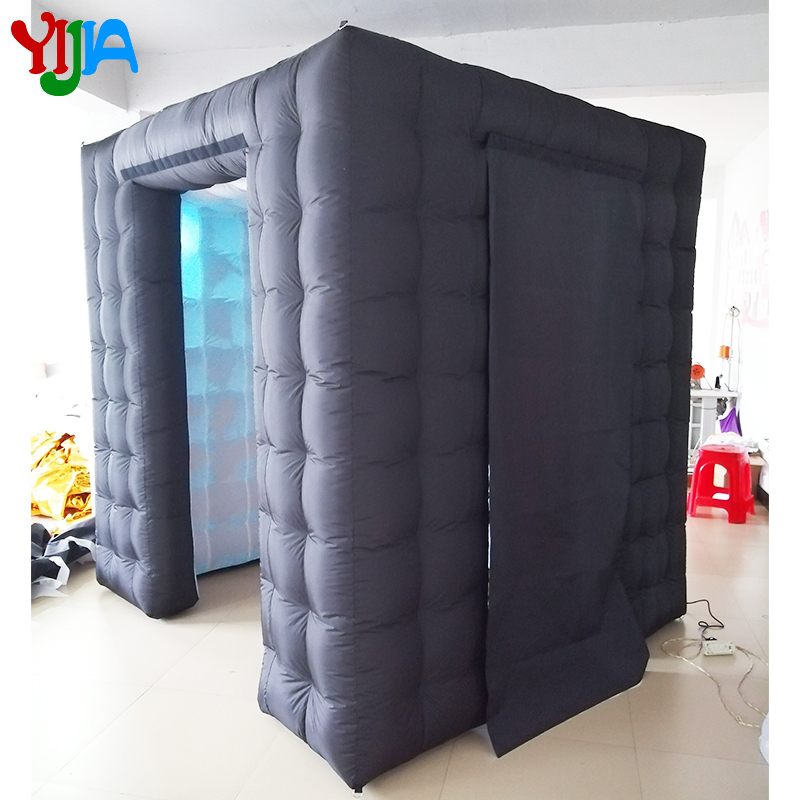 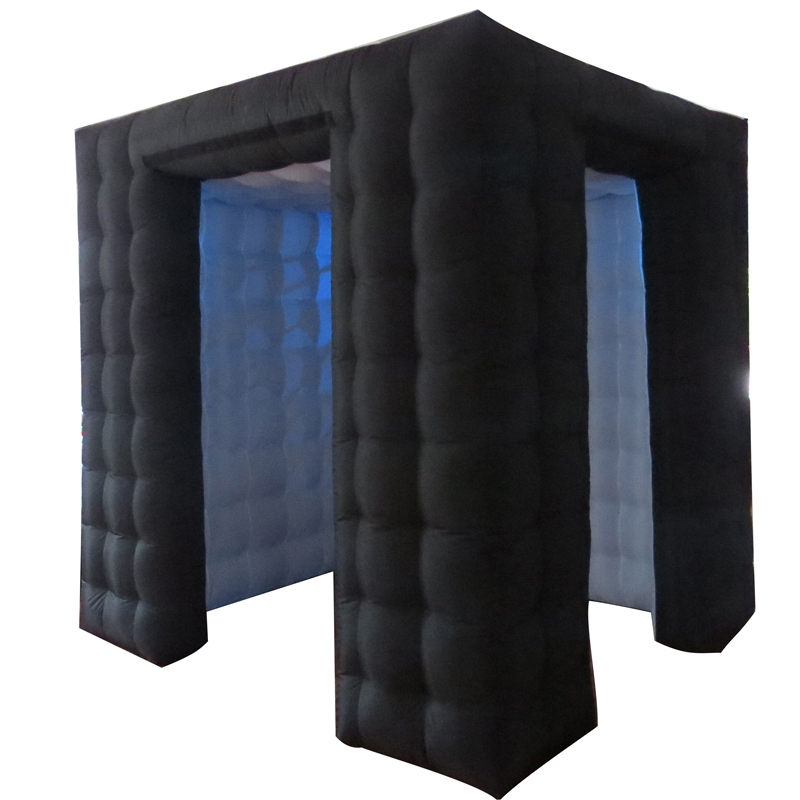 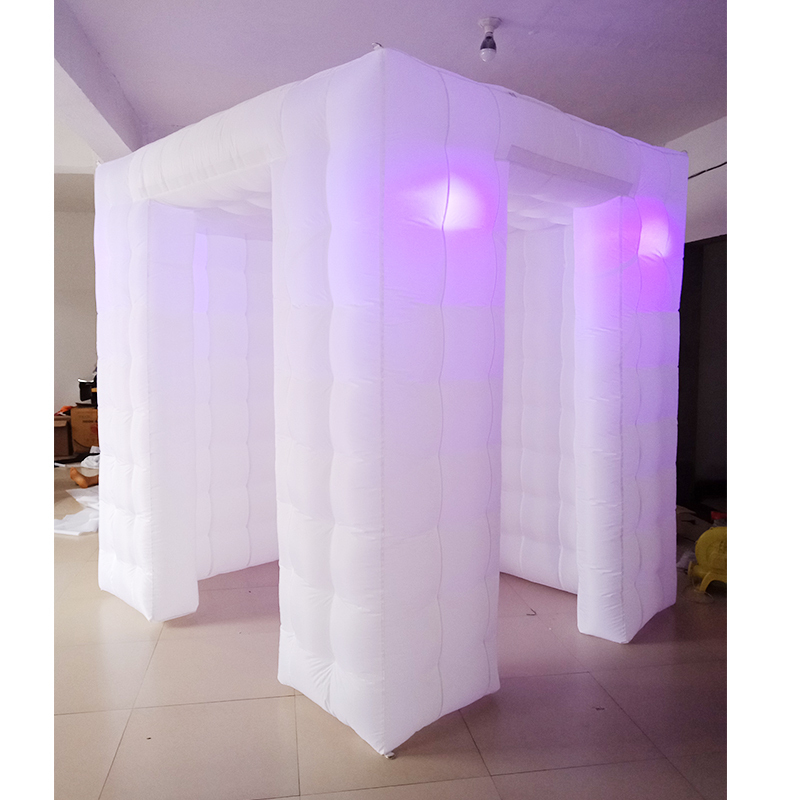 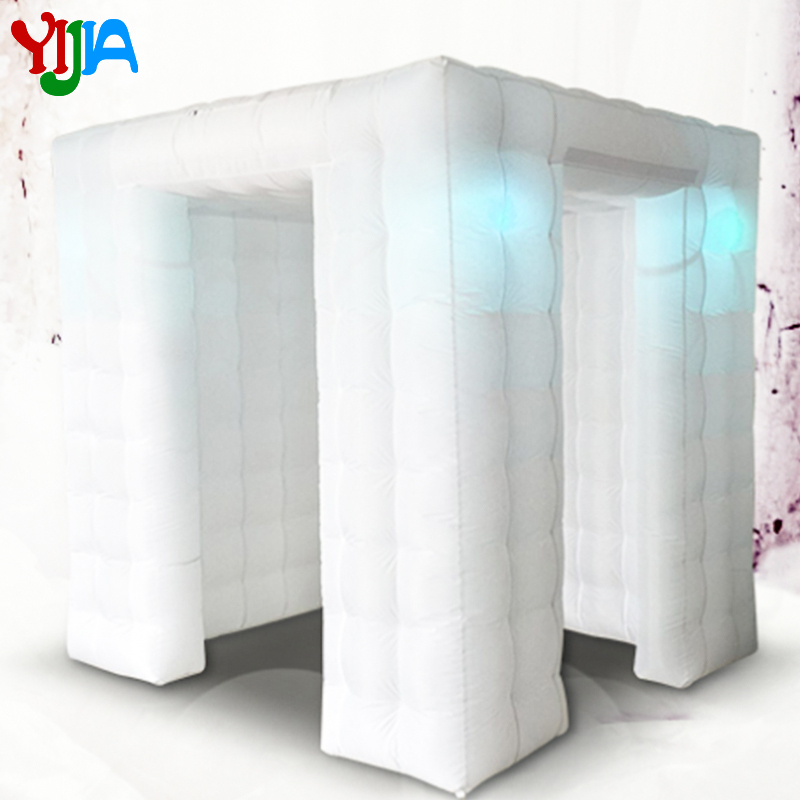 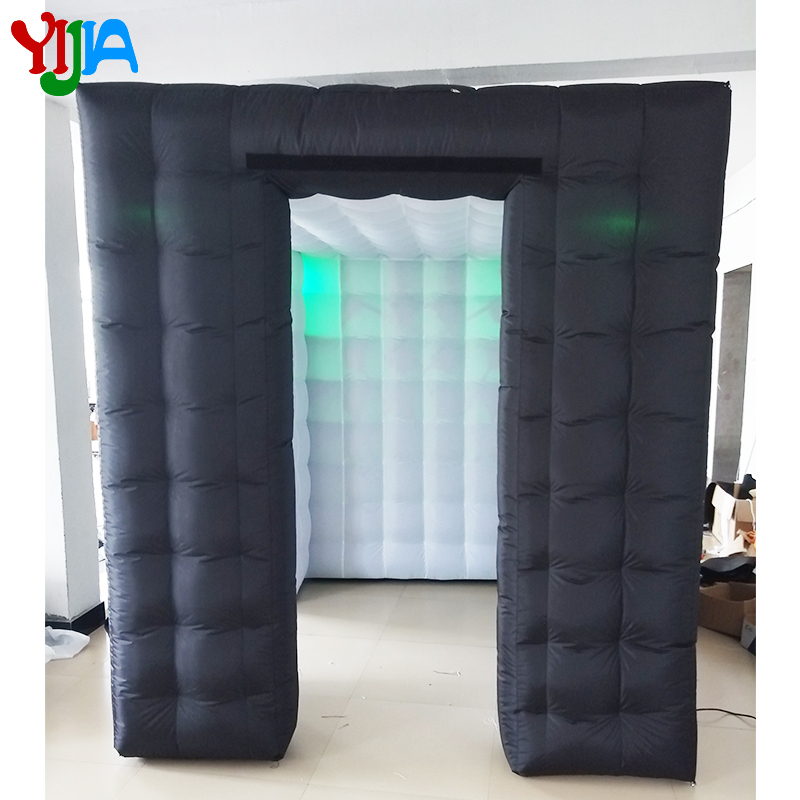 2.We are a factory manufacturing inflatable photo booth,inflatable lighting decoration,inflatable christmas decoration,best production capability ,best quality control, Best Service . 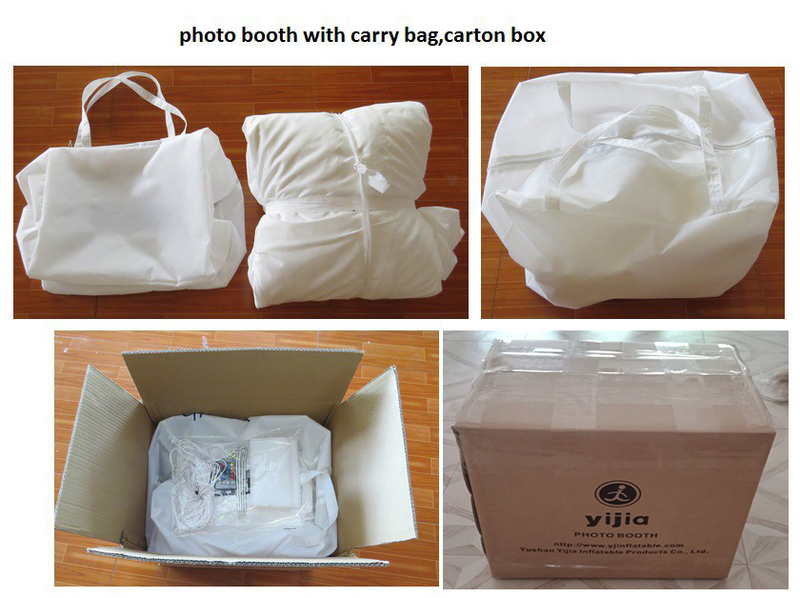 A:Your can pay for the payment by Western Union/Paypal /Aliexpress/ or T/T. 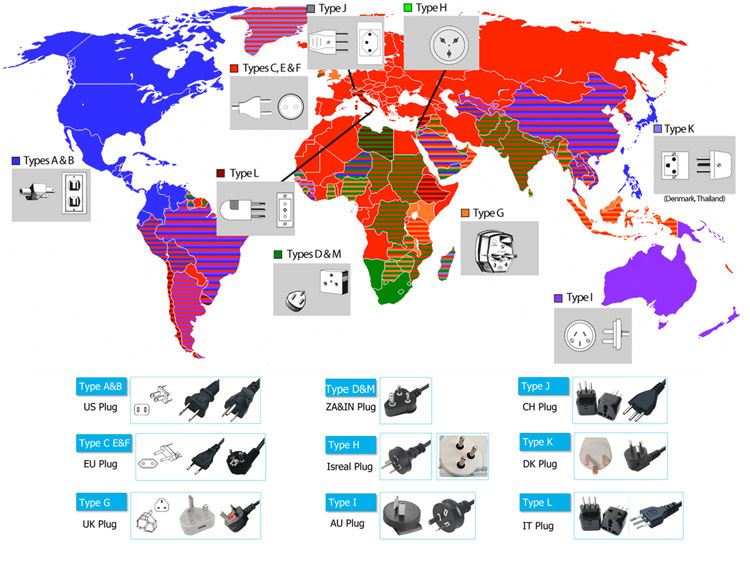 We Know different countries use different plug and Voltage,so when we receive your order,we will match the plug and voltage for you according to your address.